It's Monday, er Thursday! 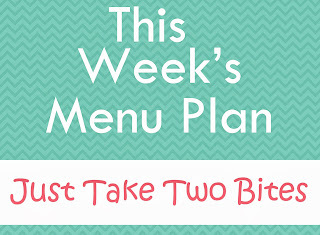 That means it's time for a new menu plan! I have to admit I have been a bit off my game this week. I did not really have a plan for this week. My husband is traveling for work, so we keep it easy on the meals front! Wednesday- Take out pizza, salad. I've had a sick child all week, dentist appointments for the other kids today, so mama needed a break! Saturday- We may be eating over at someone's house. If not, we will probably grill something since the weather has been so nice. Sunday- Super Bowl Sunday! We don't really care about the teams this year, but we do love the food! We will probably do different munchies to snack on: Buffalo wings, chips and dip, mini quesadillas, and other fun stuff I can come up with. What will your family be eating this week? It's Monday! 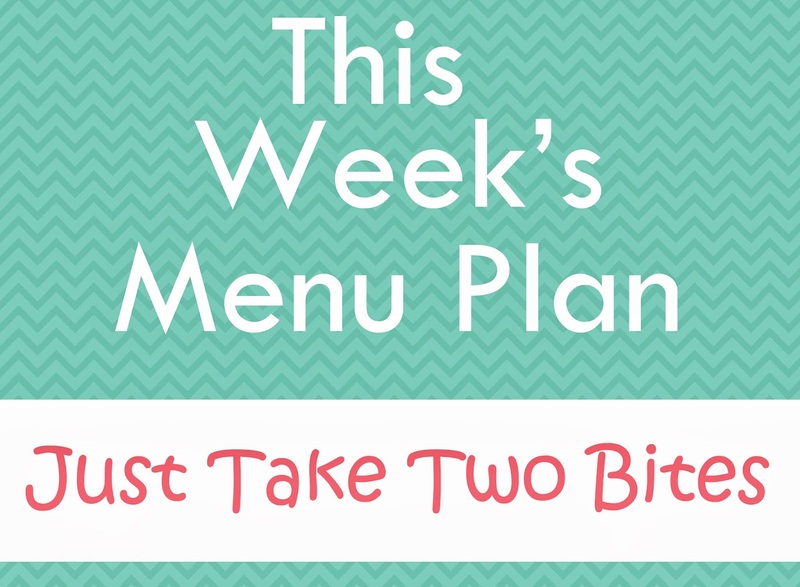 That means it's time for a new menu plan! This week should be fairly calm for us. We don't have many outside plans, thankfully! So, I should be able to get some easy meals on the table for the family. I have been down with a back injury, so I'm keeping our meals nice and simple! Monday- Meatball subs, chips, and veggies. The meatballs are leftover from a meal we had with my in-laws over the weekend. The 12 Weeks of Christmas is a weekly series on Just Take Two Bites to help you prepare for a busy holiday season with as little stress as possible. This is a guide to assist you in planning all of your holiday traditions in advance so that you can have the most joyful holiday yet! 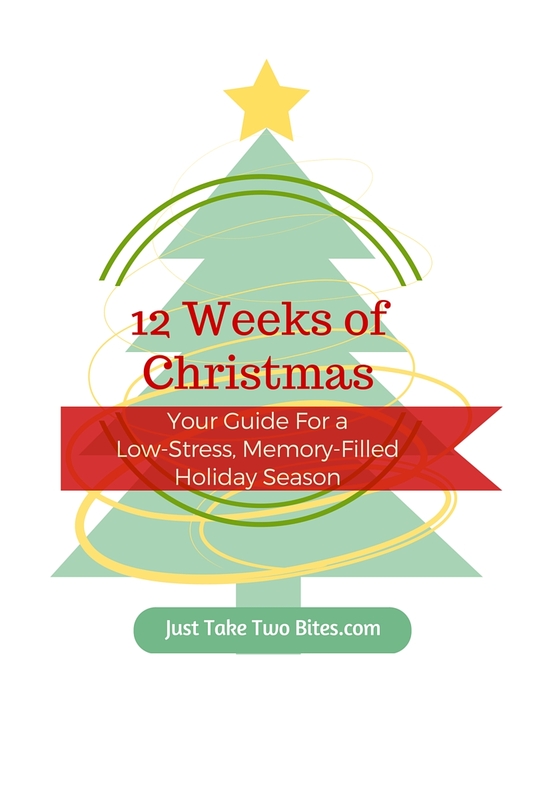 Can you believe that Christmas is a mere 12 weeks away? It seems like every single year, I say that I am going to carefully plan out what I need to do to get ready for Christmas so reduce the amount of chaos that occurs on the last few days before Christmas Eve. While I have gotten much better than in years past (Christmas shopping on December 24th, anyone?) I have decided to embark on the 12 Weeks of Christmas countdown to help me with my planning, and I’d love to take you along with me! Hi everyone! I just wanted to stop by the blog here to give a little update since it has been such a long time. We have had so many things going on in all areas of our lives, and to say the blog has been on the back burner is quite the understatement. 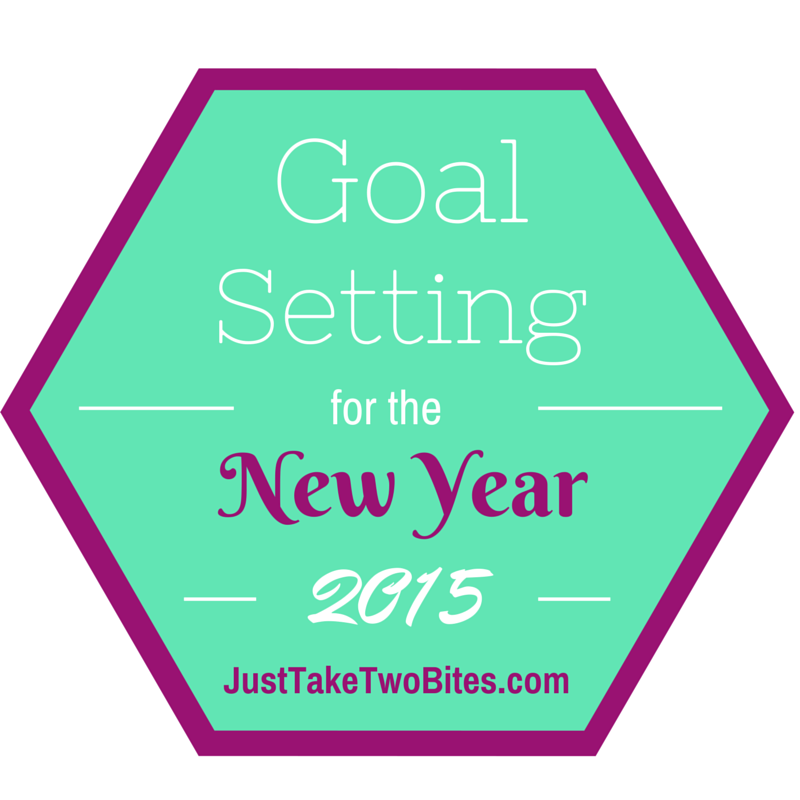 The last time I was with you all was in January when I wrote my goals post. You should be happy to know I have met and am continuing to meet those goals, particularly those in the area of Faith. I have also been very successful in my Personal Health and Growth goal list. The only one I’m really slacking on is the taking some time to pamper myself weekly. I am much more sporadic with that one, but I’m still working on it. The good news is I am taking some time for myself in other ways, so that has really assisted in my journey toward a less stressful life. By the end of the year, I look back on the goals I set for myself with disdain because they either weren’t accomplished or only partially accomplished. Then comes the pangs of guilt and feelings of failure that discourages many of us, which can lead to either not setting new goals or shirking off goal setting altogether. This year, it is going to be different. I'm dropping by the blog today to say hello and to let you all know that I'm planning a big relaunch of this site very soon! I've some exciting plans for JTTB in 2015, so make sure you hang around and check everything out. I've made it my mission to bring you some new and exciting information, and I can't wait to get started! Copyright 2010-2014 Just Take Two Bites. Powered by Blogger.